Ever since the “Raw” lifestyle has become popular, ‘Superfoods’ have become a HUGE market and was voted one of the most popular trends of 2014. There are many types of Superfoods (usually vegetates and fruits) but why are they called Superfoods and what’s so super about them, you ask? Well, I’d like to introduce to you a new part of the blog, updated once a week, called “Superfood Features”. I will feature some of the best superfoods on the market, discuss the history behind each one, list its health benefits, and briefly explore their function within the body. I also aim to include a few recipes + tips on how you can incorporate them into your beauty routines, diet, lifestyle and or general health and wellbeing. So, let’s kick. it. off with Superfood Feature #1…… (drum roll please)……..
Apple Cider Vinegar is a light yellow/brown vinegar made from the fermentation of apple cider. During fermentation, the apples natural sugars are broken down into alcohol and yeast and then into vinegar. It is anti-bacterial, anti-viral and anti-fungal and is commonly used as a natural applicant because of its never ending health benefits! 1) REMOVE DANDRUFF: Dandruff is soooo embarrassing especially when your wearing a black shirt and you get flakes all over your shoulders every time you scratch your head! Commercialised products can be expensive, but with apple cider vinegar, you can be anti-dandruff for less than $5! Mix ¼ C water and ACV in a spray bottle and shake. 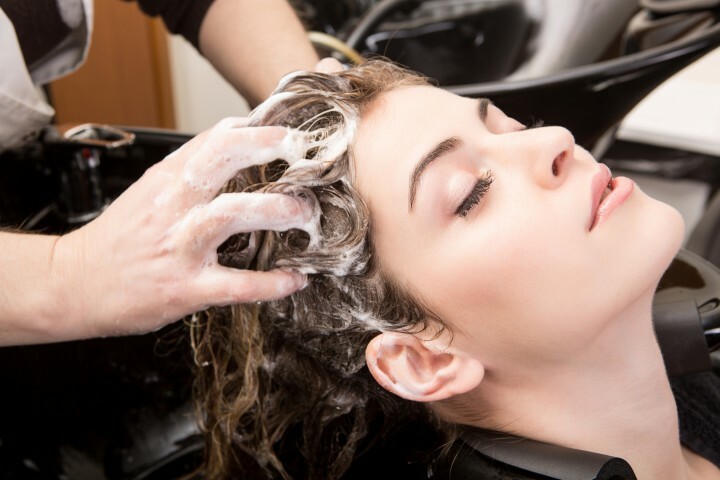 Apply to roots of head after every shampoo wash and let sit for 10-15 minutes before washing out. Repeat twice a week for results. 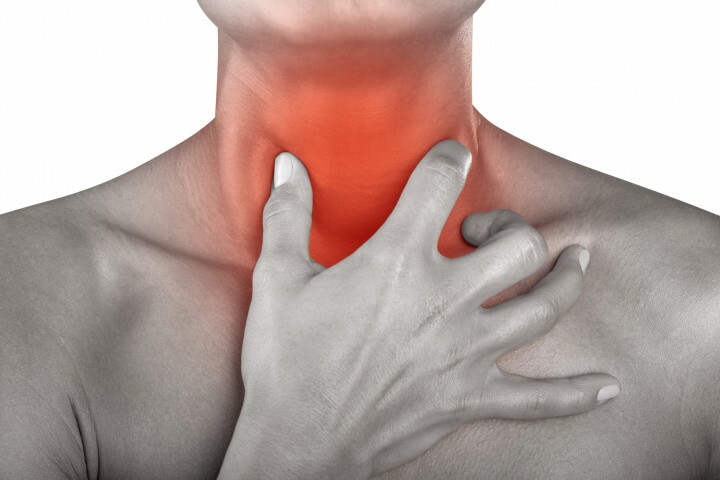 2) SOOTH A SORE THROAT: Suffer from chronic sore throats or a dog bark and don’t want to overdose on throat syrup that leaves its mark on your taste buds? Mix 1 tsp ACV (breaks up mucous and congestion) + 1 tsp cayenne pepper (alleviates pain) + 1 tbls honey (anti-inflammatory) in a glass or warm water and drink. pour 1 C of ACV over baby wipes and leet them soak for 10minutes. Wipe on soles of feet and allow your feet to air until dry. Do not wash off. 4) INDIGESTION: IBS? Gas? Constipated? Bloated? 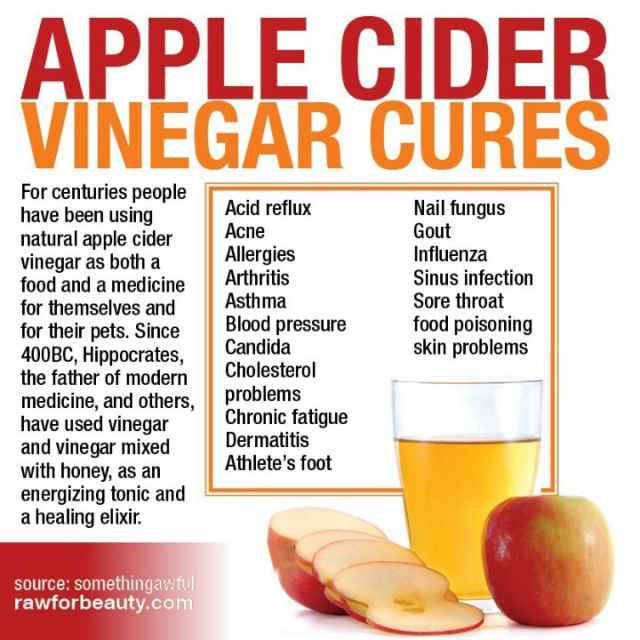 ACV may just be the solution to your digestion problems without having to take pharmaceutical medicines that often make your condition worse. 5) CLEAR SKIN: How annoying are pimples! Thankgod for ACV. 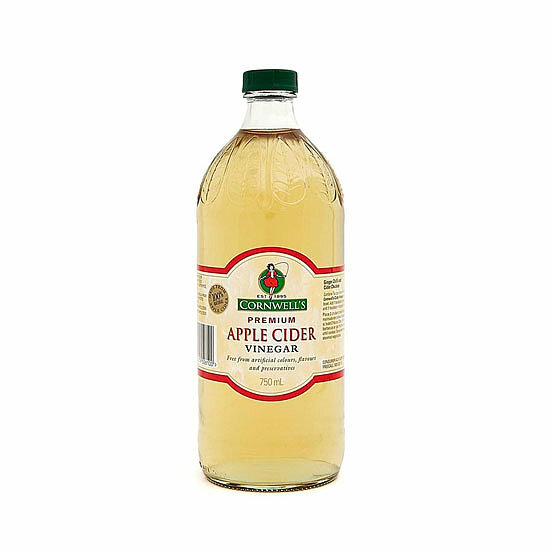 ACV helps to restore your skin pH levels to counteract any further skin damage and if left on overnight, can also help reduce the appearance of age spots, bruises, pimples and acne scars. Just incase you try this and wonder why your skin feels smoother, its because the acidic layer covering your skin has absorbed excess oil and dirt. Add 1 C into your bath and soak in it to neutralise the burn. After 10 minutes the ACV will have started to restore your pH levels and your skin should start to feel cool and soothed!